WELCOME TO HISTORIC BEAUFORT FOUNDATION! and a variety of retail outlets! Revised and expanded with 15 years of new research, this 10th edition release is a great addition to your library! 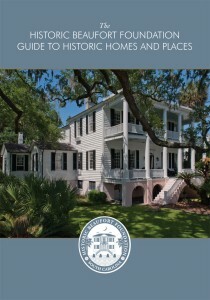 Take a walk around the historic district and enjoy the stories of the various structures! The book features full color photography.